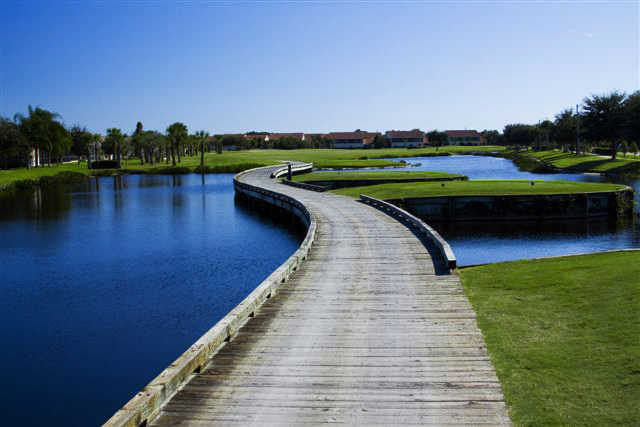 The Preserve Golf Club at Tara lives up to its name, serving as a home for abundant wildlife including eagles and ospreys. The natural wetlands were carefully kept in tact and incorporated into several holes. Ancient oaks and towering pines border the tight fairways, requiring some accuracy off the tees. 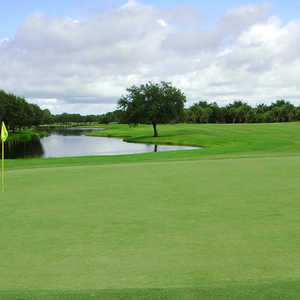 The golf course starts out gently but becomes progressively more challenging on the back nine. 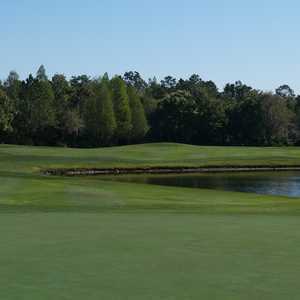 The opening hole is seemingly intimidating with a forced carry past a creek but taking advantage of the generous landing area will set you up with a short approach to the receptive green. 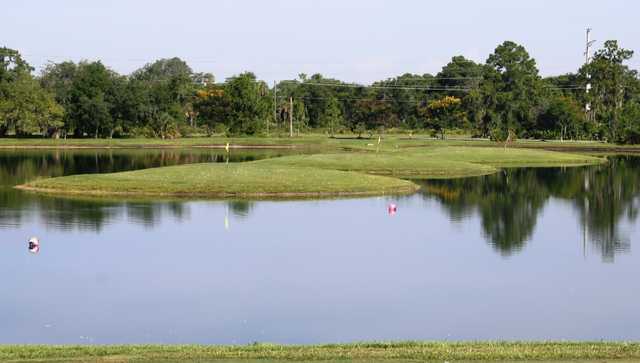 In addition to the golf courses, the Preserve offers a unique aqua driving range with island greens that really allow you to hone your distance club selection skills. There is also a chipping area and a large putting green. Excellent design. Great risk/reward options Accuracy is very important but you do have some margin of error on many holes. Water and hazards are in play on all the holes. 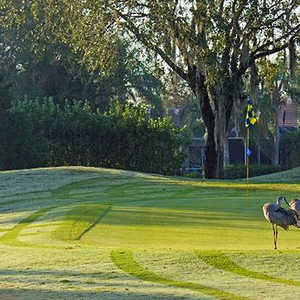 Course management is needed to play your best golf. 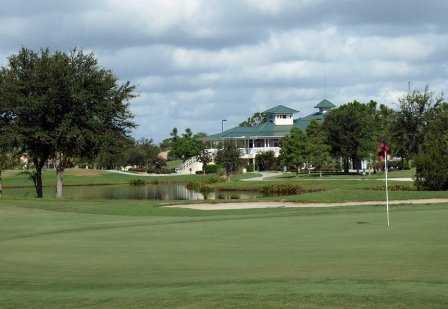 Homes are along many of the holes but are not a problem for most golfers. Not uncommon to see gators along the water. Nice water practice range. You can readily see where your ball lands. water water everywhere. gators. 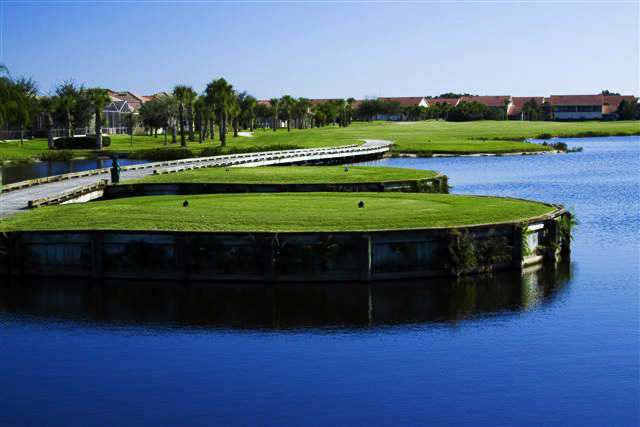 island tee boxes and a water driving range. this place is awesome!! !